TicketCity ranked the most engaged Major League Baseball fan bases and the San Francisco Bay Area came out on top. TicketCity looked at average total attendance, average home attendance, average home ticket prices, Facebook likes and Twitter following. 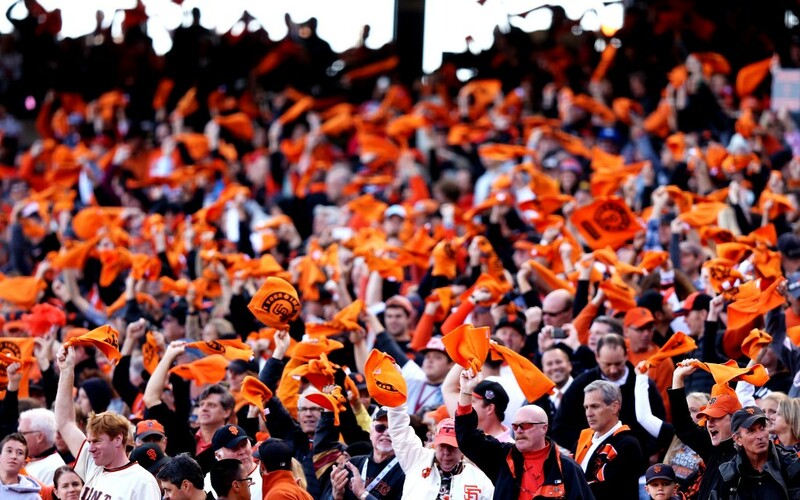 The Giants were third in the league in home field attendance with an average of 41,667 fans showing up at the AT&T park in 2013. The team actually had a larger draw (compared to the rest of the league) with road games factored in. Their average home game ticket price was behind only the Red Sox, and the San Diego Padres last year. To see where your favorite MLB team finished in the rankings, click here.